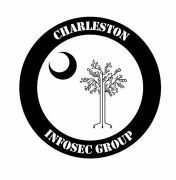 The Charleston Infosec Group is a regular gathering of information security practitioners, hackers and hobbyists to present, demo and discuss topics of information security. If randomly walking into a meetup you may hear words like, "NOOP", "Python", "Port Scanning" and "Miscreants". 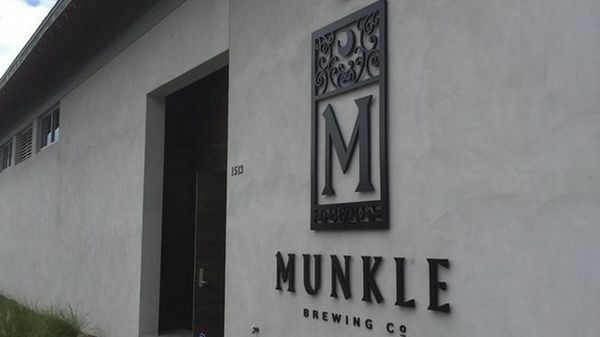 This group's mission is a serve as a company and vendor neutral source for information security in the Charleston, SC area (843). If you like security or are even the slightest bit paranoid while on computers this is the group for you!